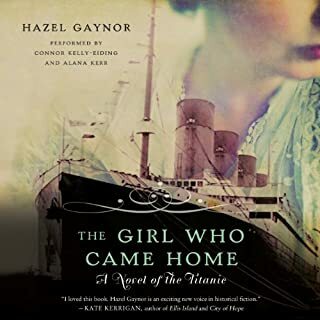 From The New York Times best-selling author of The Girl Who Came Home comes a historical novel inspired by true events, and the extraordinary female lighthouse keepers of the past 200 years. 1838: Northumberland, England. Longstone Lighthouse on the Farne Islands has been Grace Darling’s home for all of her 22 years. When she and her father rescue shipwreck survivors in a furious storm, Grace becomes celebrated throughout England, the subject of poems, ballads, and plays. But far more precious than her unsought fame is the friendship that develops between Grace and a visiting artist. Just as George Emmerson captures Grace with his brushes, she in turn captures his heart. 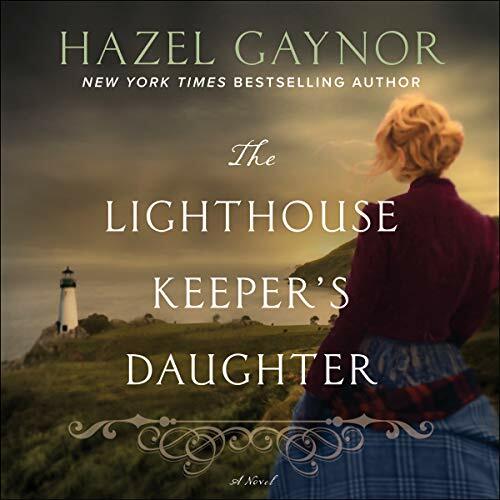 While I appreciate the apparent effort and craft that went into creating The Lighthouse Keeper’s Daughter, I found the writing’s cadence and characterizations to be far too much of the same rhythm, tone, pitch. For me, it became cloying and irritating. 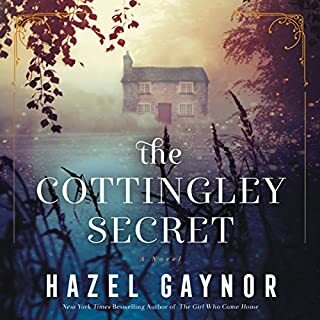 I rushed through it, not because I was entranced or intrigued by the story, but, on the off chance that, perhaps, it would surprise me and shift into some interesting depth and variations. It never did. I found the characters too sweet, or too nice, or flatly faulted, as with Matilda’s barely-fleshed-out mother in Ireland. 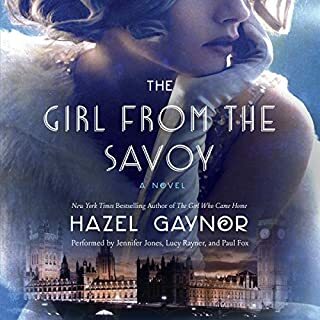 The the men were of little import other than as devices for the women’s storylines and largely lacking backbone, with Grace’s father probably the exception. Yes, the storylines were set in times past, but, I found myself irritated with the book’s thin depictions of times and places and, thus, the settings themselves. It felt, to me, that while the author desired to cover much, there was not much at all, as it was hugely lacking in depth. Tragedies hit with regularity, and the women all reacted with about the same responses. They and their canned, flat reactions quickly became frustrating, conjuring eye rolling and scoffing as I listened. While there were opportunities to bring depth to the juicy subjects of Death, Loss, Life, Passion for Life, all were handled thinly. It was irking. While the narrator did give modulation and differentiation to the voicing of characters, it was all too often theatrically overdone or broadly, almost comically played. But, in my opinion, even the most satisfying narration couldn’t have saved this textureless story, nor create characters I liked or about whom I cared. I found TLKD to be made of a boringly repetitive storyline which frequently jumped back and forth with different dates, but no real differences in characters, nor depth of place or people. I desired TLKD to be a pleasant, engaging reading experience and was biased for it to be so: I’ve known and admired real life lighthouses through sailing; I’ve always loved the sea and art and Ireland and the eastern US coast are part of my life. But, even my personal connections toward those core story facets couldn’t help me become interested in what I found to be a shapeless book. It cried out for texture! This is my experience with TLKD. I’m sorry it was such. I’m happy it is doing well: I want success for all artists and happy reading experiences for those anticipating such. It wasn’t the case for me. TLKD became, and stayed, too much. I was glad when it ended. I usually like both this author and narrator, but this is a hot mess. The multiple story lines seem random, and I never cared about any of the characters. And the narrator, usually good, really over-acted the narration and gave several characters broad, exaggerated accents. 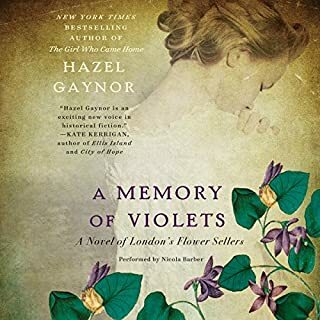 Even if you've enjoyed other books by Hazel Gaynor, I'd suggest a pass on this one. This beautiful story stirred my heart, intrigued my mind, and impacted my soul. The narrator is AMAZING!! Entertaining, educational, inspirational! 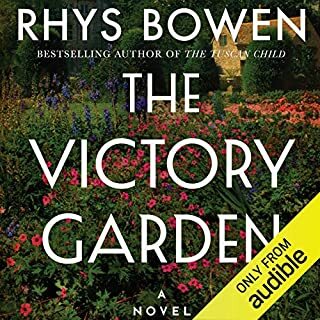 Awesome audio book - I felt like I was here and there at the same time. Read her “real” bio online, and Grace Darling was quite a woman - in a day when women weren’t considered strong enough to do much. 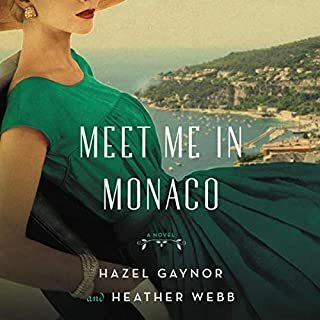 I was blown away by Imogen Church’s reading of the book - and quickly valued her various accents while reading the various roles in Hazel Gaynor’s book. Thank you, Audible, for bringing this to the air waves! I hope this book becomes a movie! Loved everything about this book. Beautifully written and wonderfully performed. There was something a little haunting about the way the book read written, interweaving stories 100 years apart on a timeline as if they happened simultaneously. The characters were well developed and I came to care about each one. Excellent book! I highly recommend! 1838 to 1942 The lives of so many twist a turn. Imogen Church is the greatest at bringing all of the characters to life.